A perfect union between ancient traditions and the spirit of modern initiatives. The rooms are all different. Some recovered from existing spaces, others ex novo, in response to the needs of our guests, furnished with taste and attention, with free wifi and large windows overlooking the landscape. We have divided them into 4 categories: standard, deluxe, loft and family room. enjoys a splendid panoramic position. 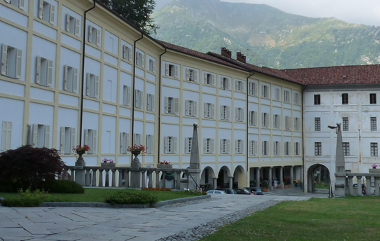 A few steps from the hotel, built in 1600, stands the Sanctuary of the Madonna della Brughiera, built in the place where, according to the religious tradition, the Madonna appeared to a mute shepherdess, giving her the use of the word. 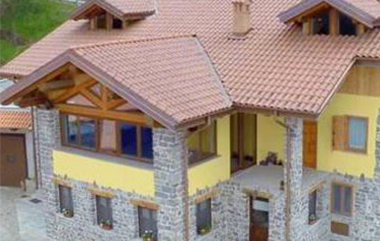 In Mosso, inserted in a splendid landscape, this farm house offers quality in local production. 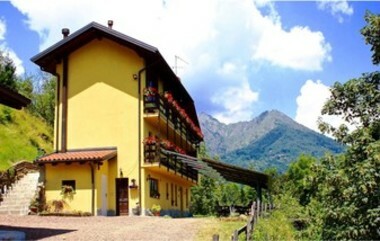 It is a farm with a family-run agriturismo. The building is furnished in full rural style. It has 3 rooms, each with bathroom, with services, TV and Wi-Fi. 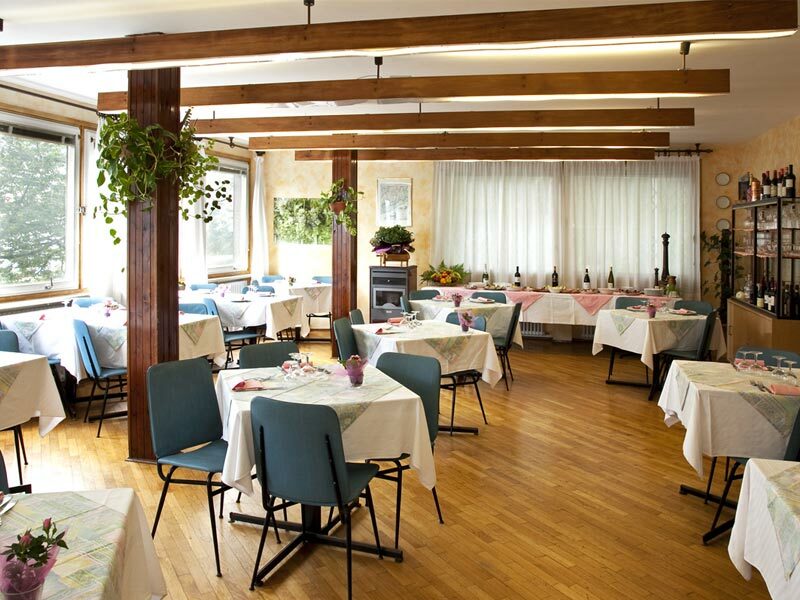 The restaurant is a large room, designed to accommodate up to 24 people, furnished in a rustic style and in perfect harmony with the surrounding environment. The Bio farm Oro of Berta cultivates many varieties of vegetables, fruit, chestnuts and walnuts. Structured in an ancient and characteristic factory of 1700, carefully restored, surrounded by chestnut groves, orchards and vegetable gardens. The furniture has kept the warm and welcoming flavor of the local tradition. 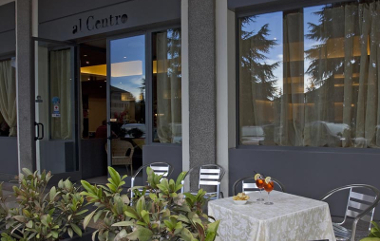 Located under the historic arcades of the Zegna Center in Trivero, it is the ideal meeting place for those who want to discover the installations of contemporary artists. The restaurant serves local and national cuisine and is ideal for business lunches, evenings with friends and tastings of selected dishes and wines. 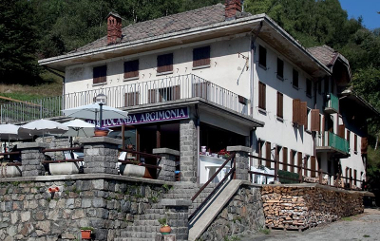 Recognizable thanks to a small, warm and welcoming Pub, located on the edge of the Panoramica Zegna road. The brewery produces craft beer since 2008, 1000 meters above sea level, using spring water and selected raw materials.The complete range boasts no less than 13 different types. 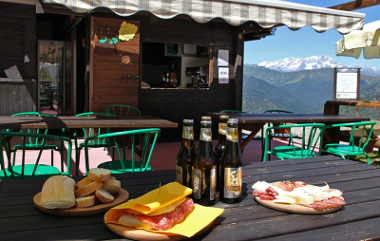 At Bocchetta Margosio, in the small kiosk you can buy their products and find a small bar service. 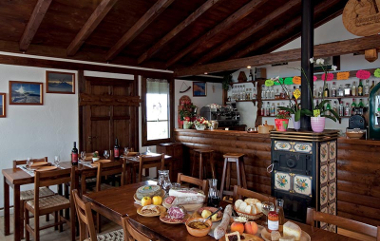 From here, down a few hairpin bends of mule track, you reach their Agriturismo Alpe Margosio, a farm with production of excellent goat’s cheese. Refreshments point for hikers and mountain lovers. On request, tasty polenta, platters with cold cuts and traditional dishes. 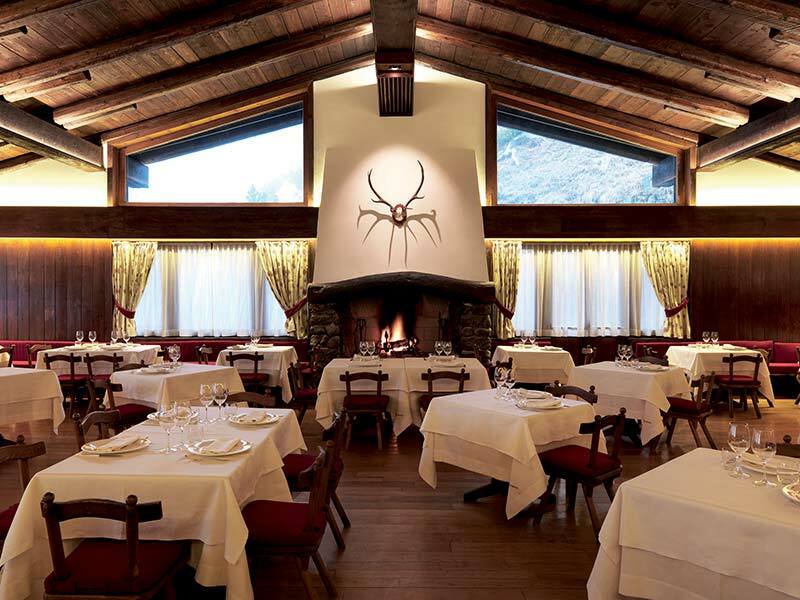 Locanda Argimonia is a must for a break to taste the typical tasty mountain dishes. Surrounded by a breathtaking view, this place has become the natural refreshment point for hikers who climb the paths of the Nordic Walking Park from the plains to the Bocchetta di Luvera. The restaurant, ideal both for an informal quick lunch and rich snacks in the Bistrot area, and for an à la carte dinner, offers tasty recipes that favor the ingredients of the territory. 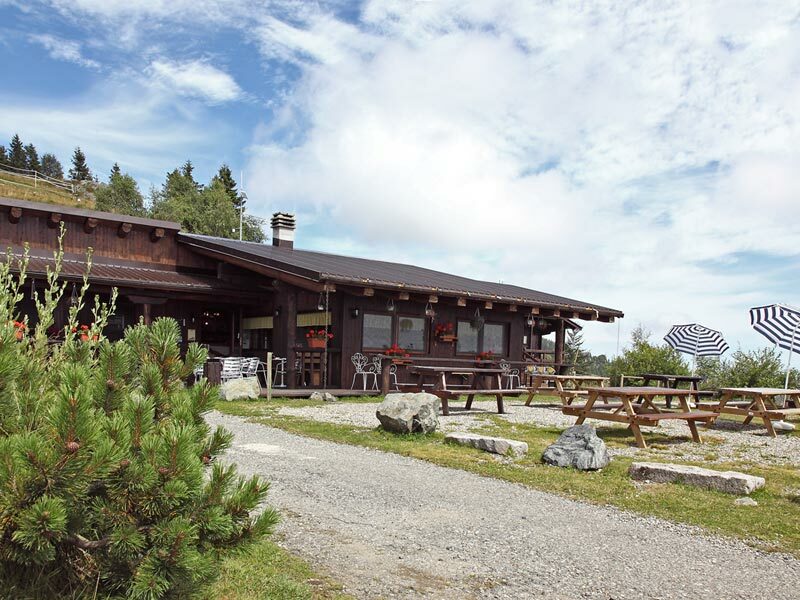 In Bielmonte, the historic restaurant, for years a reference point for sports enthusiasts and mountain lovers, welcomes you in a friendly atmosphere. A covered dehors enriches the structure which is overlooked by an equipped rental point for sports equipment. Designed by architect Renato Boffa Ballaran in 1962, it offers a typical family hospitality. Next to the large dining room, the TV room and the living room with a fireplace, the lounge bar and the sun terrace. 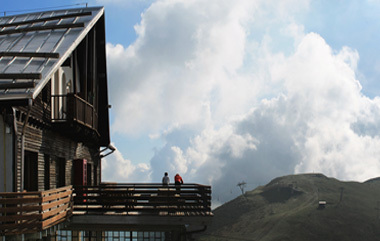 Accessible by chairlift or on foot, this lodge offers an unmissable 360 ° view. 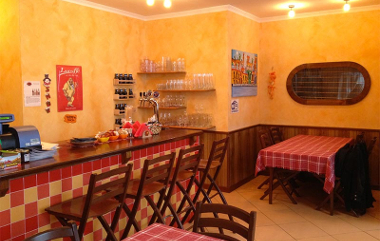 The kitchen offers traditional recipes accompanied by wines, beers and liqueurs of the area. 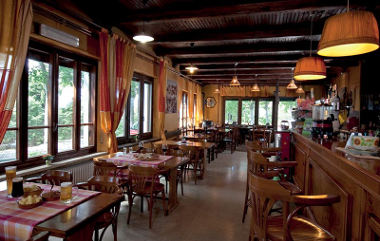 It offers tasty grilled meat and vegetables, typical polenta and homemade desserts. During the green season, the riding ground and the dehors offer unique emotions; in winter it is easy to reach the ski facilities following a special path. It proposes the mountain typical board of food and other typical specialties. 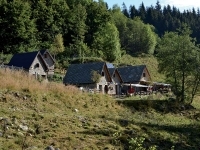 In the immediate vicinity, the equipped motorhome area.In winter it is a suggested stop to reach the nearby ski slopes. 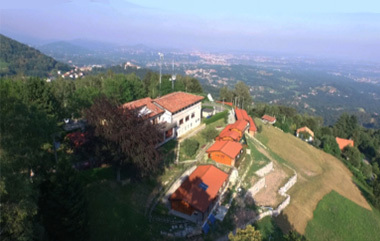 The emotions offered by the Alpe Montecerchio Farm House start already from the path to reach it. On their table not to be missed is the chopping board of cheeses and cured meats produced by the farmers, accompanied with traditional jams and sauces, of course the polenta accompanied to the meats and cured meats they produce. 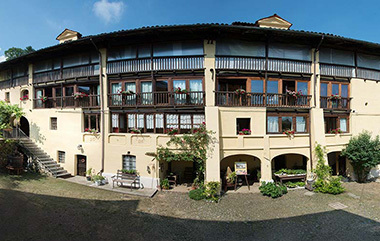 Housed in an old stone and wood building built in the nineteenth century at the entrance of the Alta Valsessera today the Locanda Bocchetto Sessera has returned to new life. 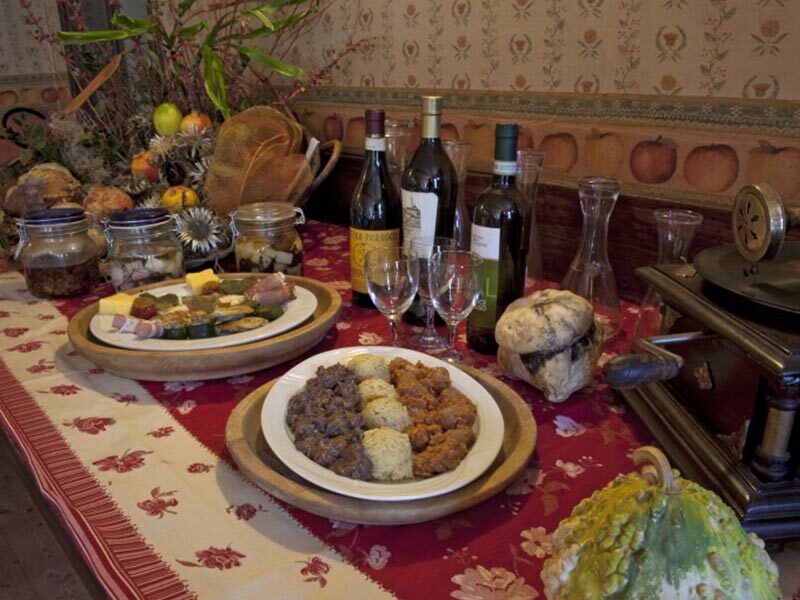 The tasty recipes of the Piedmontese tradition are proposed: from hot appetizers with omelettes and the cheese flavored with herbs, from stuffed vegetables and in batter to polenta concia and the tasty seconds of meat, not to forget the homemade desserts. Immersed in the green nature of Alta Valsessera, the Refuge can be reached from the Bocchetto Sessera or from the Casa del Pescatore with an easy walk. 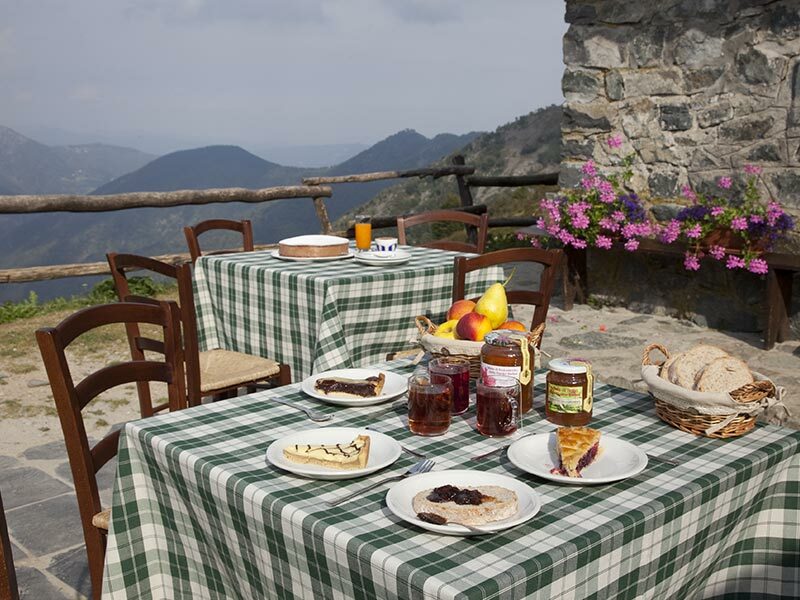 Ideal as a staging point for horse-riding and mountain-bike riders or as a refreshment point for hikers, for tasty snacks with homemade bread and products. It is possible to organize parties and dinners with the possibility of staying overnight in a shelter or placing a tent in the reserved area. They accept animals. 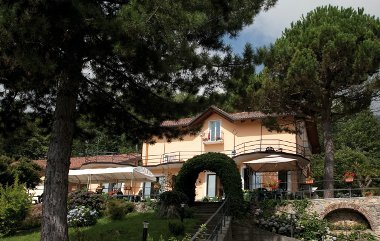 The welcoming restaurant also has a large panoramic terrace overlooking the valley and the Serra Biella hill. Inserted in the architecture of the beautiful Sanctuary of San Giovanni, located in the heart of Valle Cervo. Cascina Torrine is characterized by its large vegetable garden, the Essenziario. 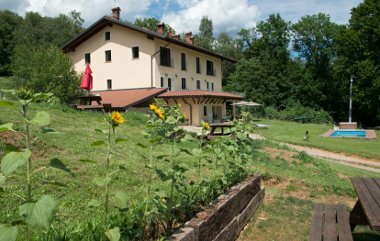 Located in the countryside of the lower Biellese, Cascina Torrine Holiday Farm is a characteristic place, ideal for spending whole days in contact with nature and with animals, where you can taste the typical specialties prepared by the kitchen staff.